What is one thing that you found particularly encouraging or challenging from this message? How would you describe the dynamics of your family as you grew up? 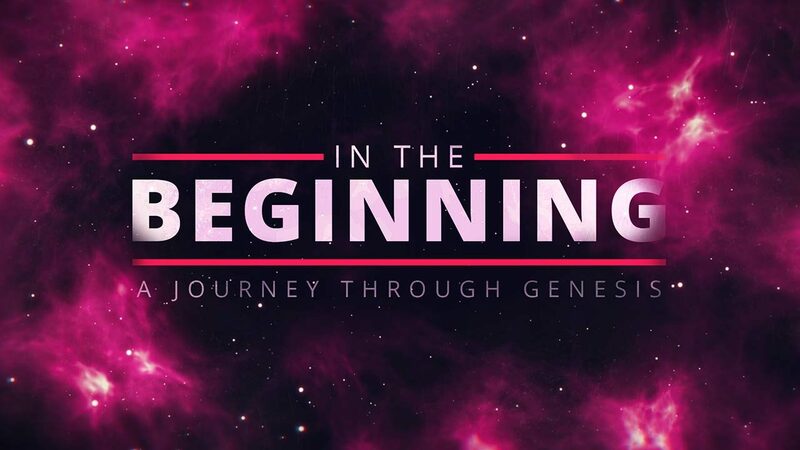 Read and discuss Genesis 27:1-28. How would you describe the family dynamics here? Where do you see the themes of manipulation, deception and trust play out in these verses? How do each of the people in this narrative contribute to the demise of the family? What’s the difference between the birthright and the blessing? Why does this matter? What is “the trajectory of sin”? How does sin enter and spread in this narrative? In what ways do family problems reflect the worlds problems? What examples can you think of? “Favoritism may not be intentional, but it is inevitable.” How have you experienced or observed this? “It’s never right to do wrong to do right.” How do you respond to this statement? How have you been tempted to do this? Is there an issue of past or current manipulation or broken trust that you need to bring into the light? Spend some time in prayer about the things you’ve discussed.